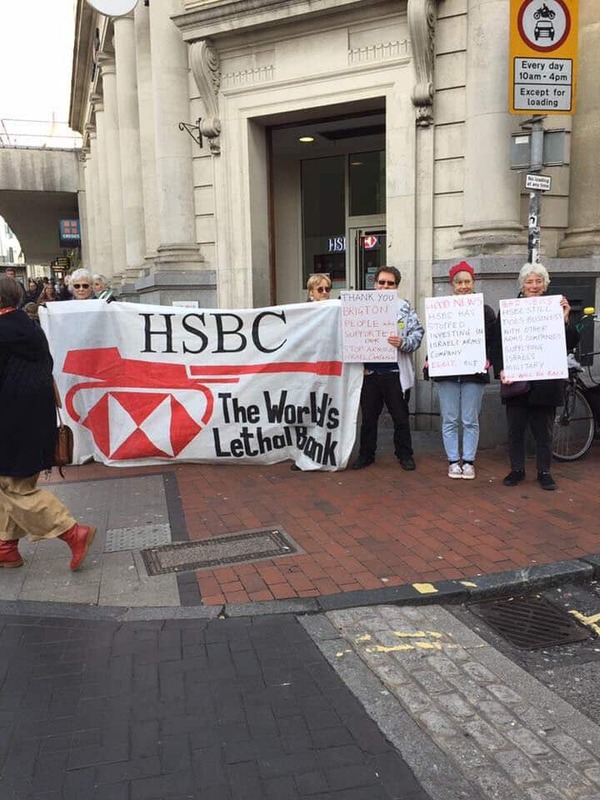 Our friends over at Sussex Friends of Israel caught some Israel-haters picketing HSBC in central Brighton, despite HSBC’s announcement it has divested from Israeli company Elbit. More bad news: We don’t know how to spell BRIGHTON! 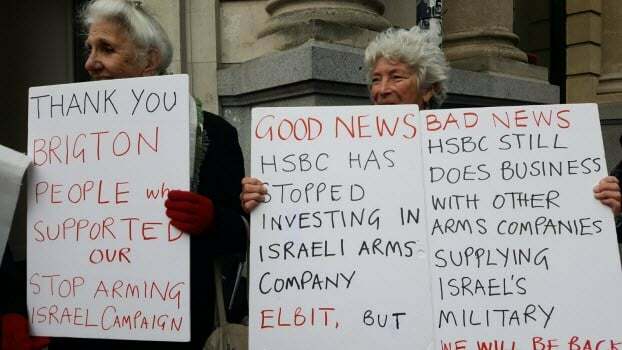 Bonus: Here’s lifelong Brigton Brighton resident Tony Greenstein holding the sign in which the city he has lived in his whole life is misspelled. He already featured on last year’s BDS dumbassery list; looks like he may make it two years in a row.